It was July 29, 1911, when an all Indian club, Mohun Bagan AC beat East Yorkshire Regiment 2-1 in the final of the coveted IFA Shield. Bagan’s win is considered as one of India's greatest ever sporting victories. 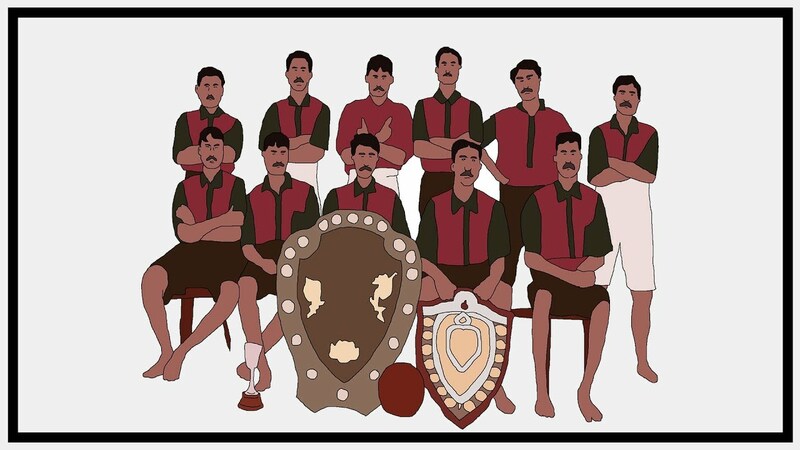 The eleven players of that triumphant team became the first sporting legends of the country and are known as “the immortal eleven”.